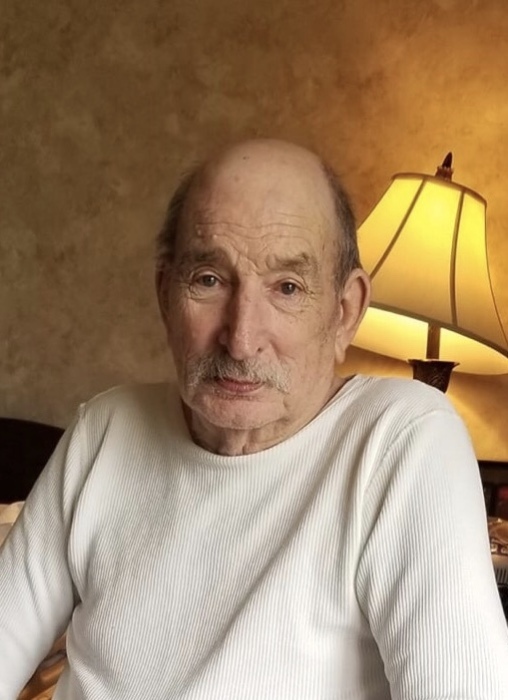 William "Bill" Mack Cannon, 82, West End Trailer Park, Hopkinsville Kentucky, died on Thursday, February 7, 2019 at Jennie Stuart Medical Center of natural causes. Services will be at 2:00 p.m. on Sunday at Lamb Funeral Home with Chaplin Phil Crawford officiating. Burial will be in Henderson Cemetery. A native of Christian County, he was born December 26, 1936, the son of the late Samuel Elmo Cannon and the late Iva Mae Craft Cannon. He served in the U.S. Army and was a truck driver with I.M.I. Rogers Group Transportation. He was a member of the Shiloh Baptist Church and a life long member of the Moose Club. Survivors include his sons, Troy Cannon, Hopkinsville; and Raymond Cannon, Paducah Kentucky; two daughters, Sandra Adams and Teresa Robertson, Hopkinsville; one brother, Ted Cannon, Hopkinsville; 14 grandchildren and 15 great grandchildren.